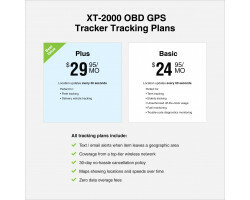 The XT-2000 OBD Real-Time GPS Vehicle Tracker lets you track a vehicle’s location in real-time over the internet. 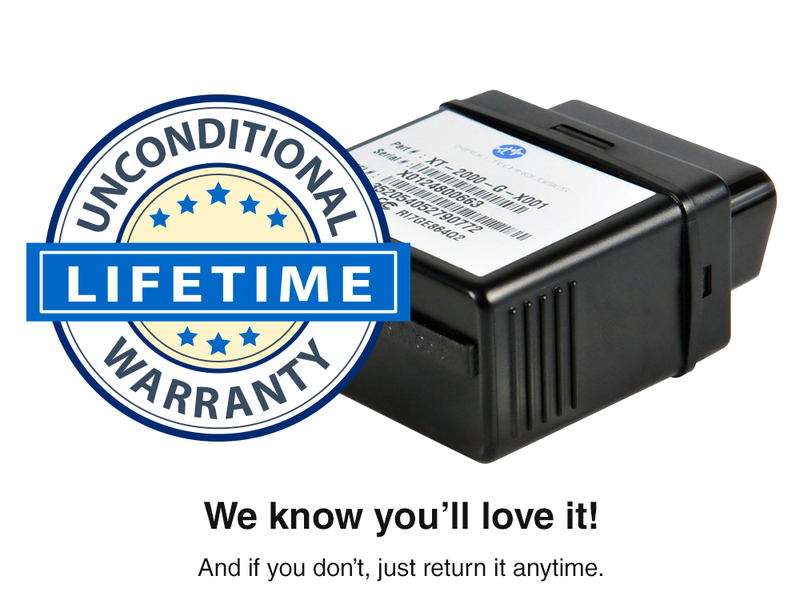 Once the device has been connected to the vehicle’s onboard diagnostics system, you can monitor its location using your smartphone or tablet. It’s perfect for employers that want to look after the company car, suspicious spouses, and concerned parents with a teenage driver. 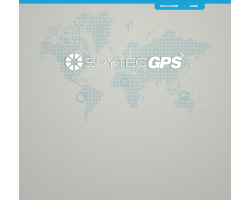 Find out what’s happening on the road with the XT-2000 OBD Real-Time GPS Vehicle Tracker. 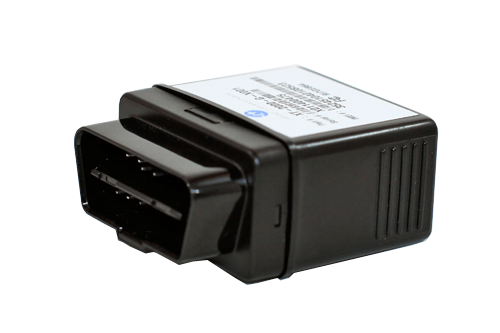 The XT-2000 OBD Real-Time GPS Vehicle Tracker monitors everything that’s happening behind the wheel. You’ll be able to see where the car has been and where it’s going, if the car needs repairs, if the engine is running and whether the driver is braking or accelerating. You can make sure your kids drive themselves to school or that your employees are staying on time and en route to their destination. 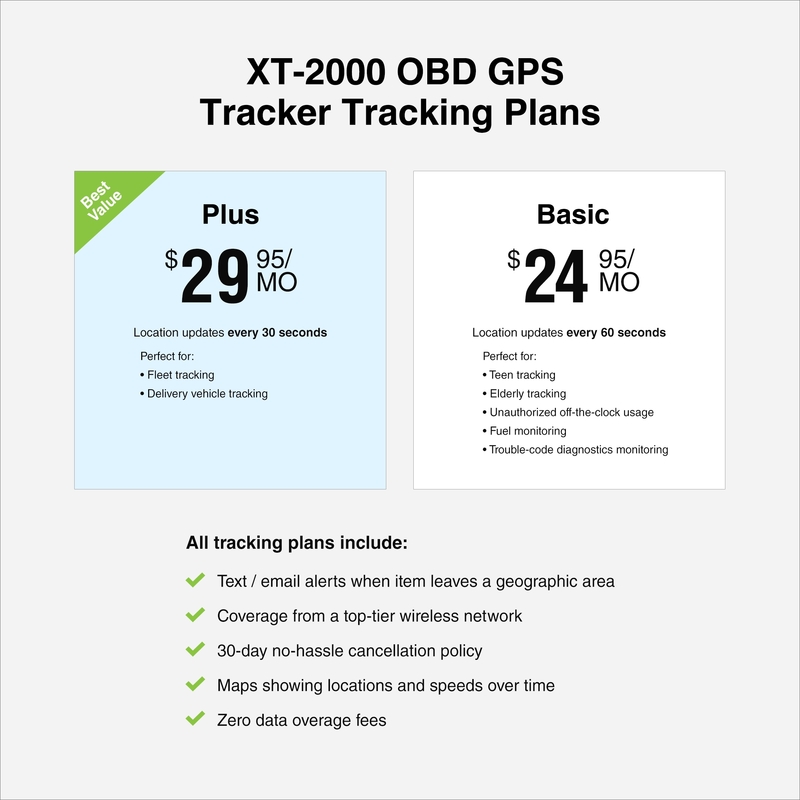 It only takes a few minutes to install the XT-2000 OBD Real-Time GPS Vehicle Tracker in your car. 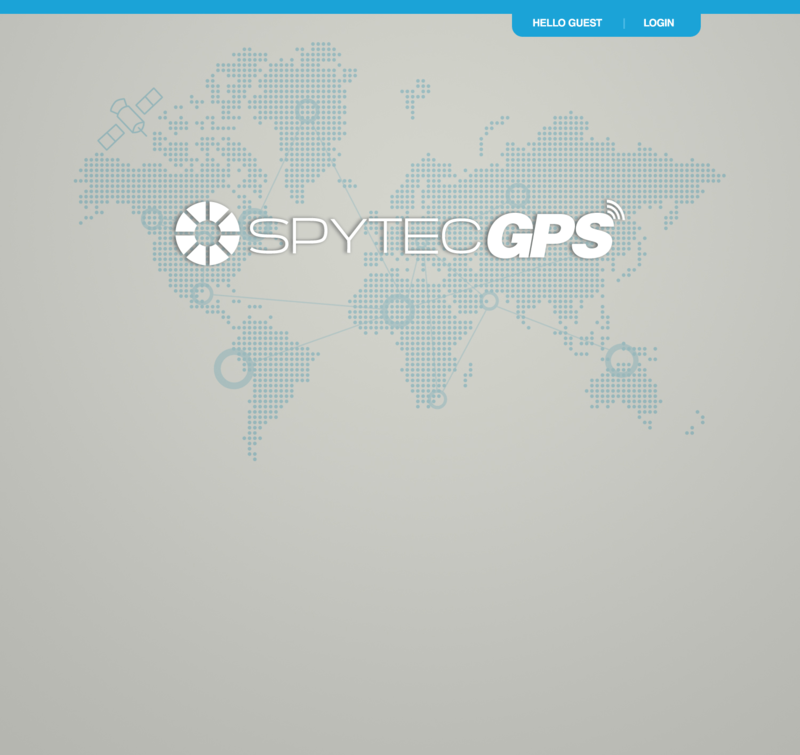 Just plug the device into the on-board diagnostics port and you’re ready to start tracking. You can tuck the tracker underneath the dashboard to keep it out of sight. 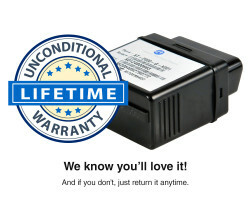 The device will turn on automatically with the engine, so you can rest assured that it’s always tracking the vehicle. When you login to your account online, you’ll be able to see the vehicle’s route on Google Maps. You can easily recognize streets and local businesses that will give you a point of reference. You can also zoom in and out of the map to see where the driver is headed. You don’t have to worry about dealing with an unfamiliar interface when you’re using the XT-2000 OBD Real-Time GPS Vehicle Tracker. 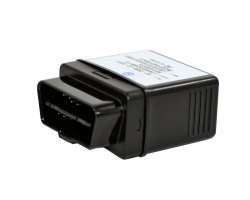 The XT-2000 OBD Real-Time GPS Vehicle Tracker comes with everything you need to monitor the location of a vehicle. With real-time tracking, you don’t have to worry about missing anything important. Stay on top of what’s happening behind the wheel with the XT-2000 OBD Real-Time GPS Vehicle Tracker.